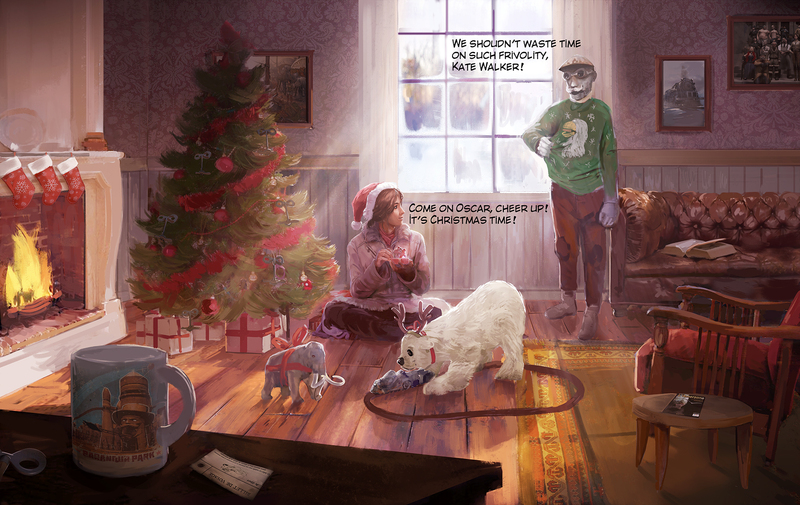 The saga of Kate Walker and Syberia 3 [official site] continues in a not-great but not wholly surprising way. Six years after it was originally due to launch, and two months before its latest release date, the pointy ‘n’ clicky adventure game is delayed once more. French studio Micro ds want more time to make it good, which is fair enough. 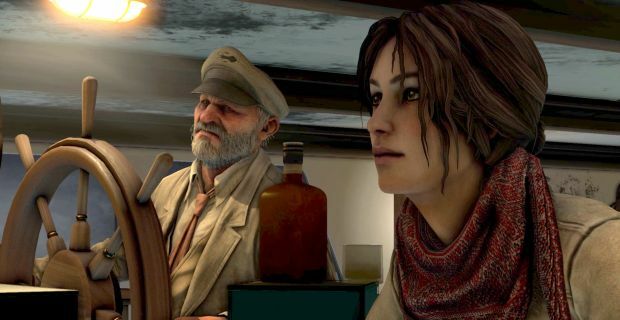 Syberia 3 is now due in 2017, some time before April. New platform and languages released! Syberia can now be enjoyed on a MAC! For our Italian, Russian, Polish and Japanese friends you can now play Syberia in your own language. Joining our Newsletter is a great way to stay in touch with Meridian4. You can join through our website or via Facebook.